Independence Day may be over, but Grand Wailea chefs haven’t put away the grills. In fact, their Fire it Up! on the full moon this Saturday should heat up summer as the best beachside barbecue on island. Of course, they’ve got the perfect recipe: Sauces and rubs, kiawe wood and flames, meat and seafood, famous pitmasters and cocktails at sunset. “Fire it Up! 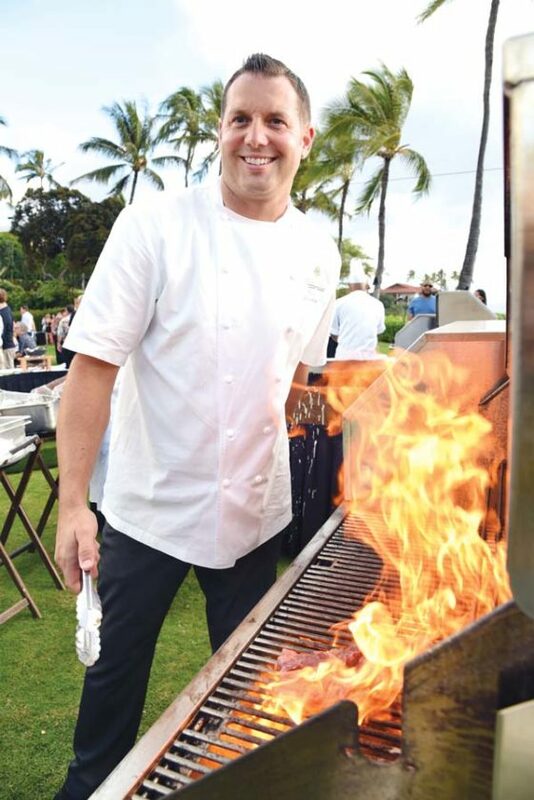 will be a dynamic food and beverage showcase that will bring together several of the nation’s hottest culinary talents for an evening of delicious barbecue and revelry on Maui,” says Ryan Urig, Grand Wailea executive chef, who just returned from a promotional tour to Australia a few days ago. So let’s talk chefs. And let’s talk about the food they’ll grill. 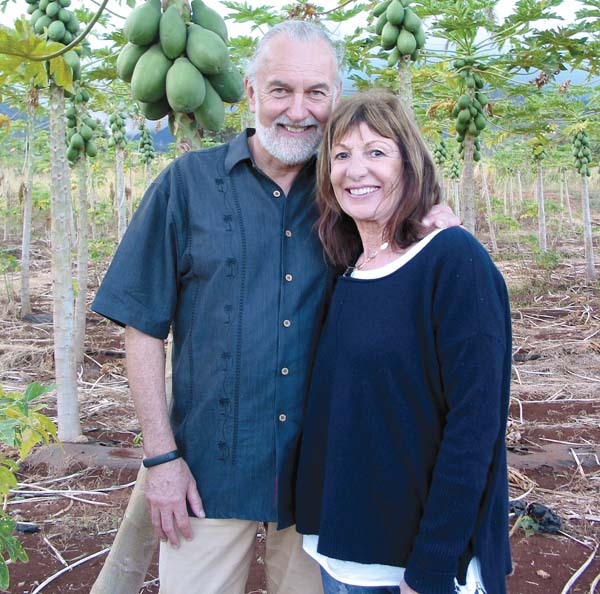 “There really is no one bigger in the world of barbecue right now than Billy Durney and people here on Maui are going to be able to try his favorite dishes without flying all the way to New York to dine at his Hometown Bar-B-Que,” says Gonzalez. 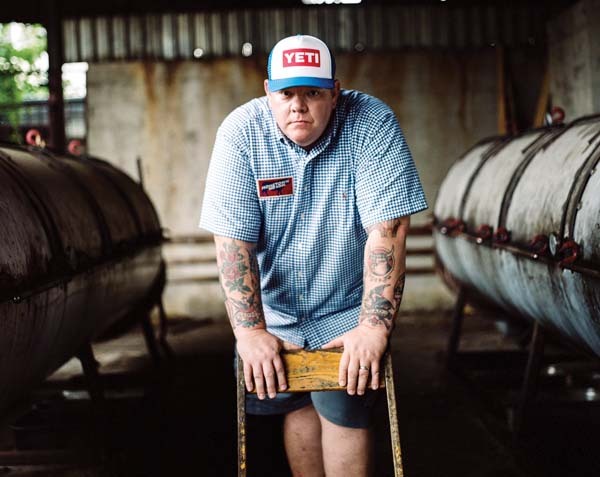 Durney will wood-grill Oaxacan chicken and pastrami bacon and he’ll slather up some ribs as his lifelong passion is wood, fire and meat. 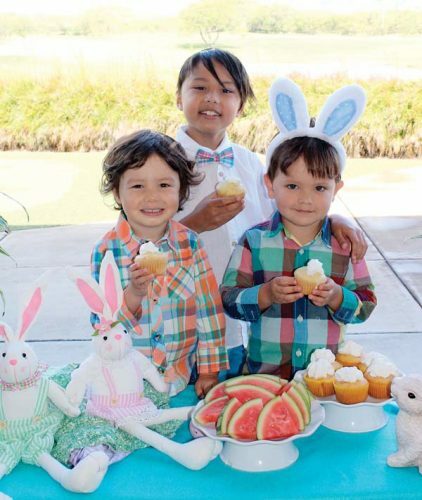 Durney has delighted fans on the Food Network, Cooking Channel, Good Morning America and more. Jones’ family founded the Skylight Inn in Ayden, N.C., in 1947 and the James Beard Award winner is the third generation to cook whole hog barbecue. 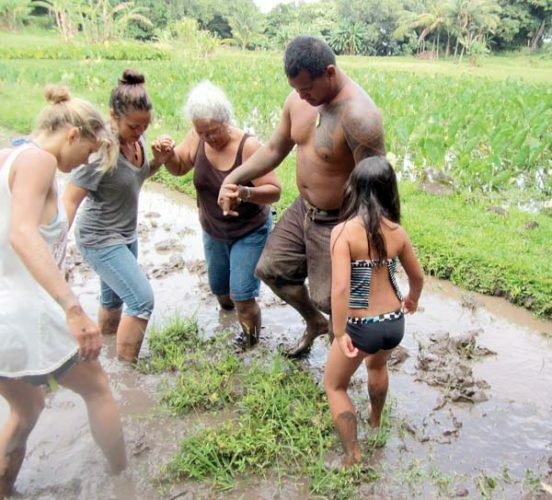 The chefs arrived from all over the U.S. earlier this week and toured places such as Aina Lani Farms in Kula to meet farmer Mike McCoy; and Hali’imaile Distilling Co. for a cocktail or two and lunch cooked by “Top Chef” veteran and Maui restaurateur Sheldon Simeon, who will also appear at Fire it Up! to cook whole fish in ti leaves on hot lava rocks. 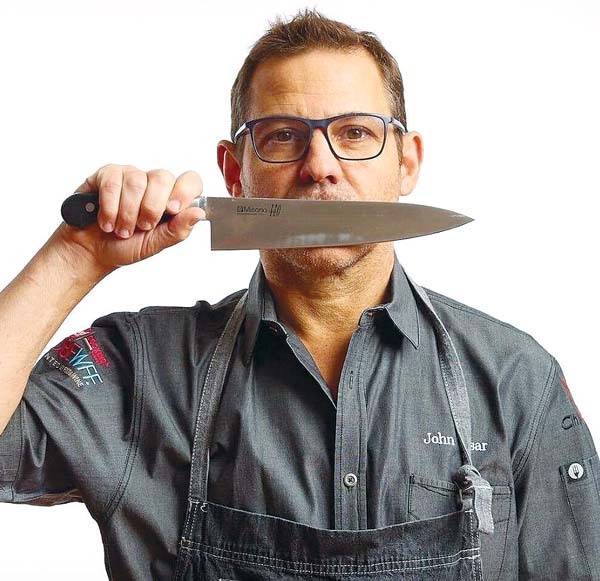 And “Top Chef” veteran John Tesar will grill beef ribs. He is chef and owner of Knife Dallas in Texas, which is widely renowned as a sophisticated dining house for dry-aged steak from nearby farms. 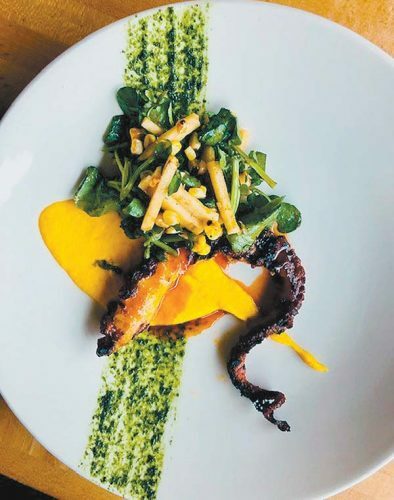 Other acclaimed guest chefs will include Justin Brunson of Old Major in Denver, who will fire up racks of Colorado lamb and serve with harissa, cucumber tzatziki and herbs. Chef Hubert Keller of Fleur and Burger Bar in Las Vegas is a former James Beard Best Chef of California who cooked at the White House. He’ll sizzle with his famous truffle burger and will deejay, too. At Fire it Up!, you may enjoy a selection of bourbon and tequila cocktails, wines, and Grand Wailea’s signature Gose beer, brewed exclusively for the resort by Maui Brewing Co.’s brewmasters. Grand Wailea Beverage Manager John Toigo will do fire-n-smoke, Hawaiian-themed cocktails with bitters of roasted ti leaves, bacon and uhaloa root that he forages for the concoctions. 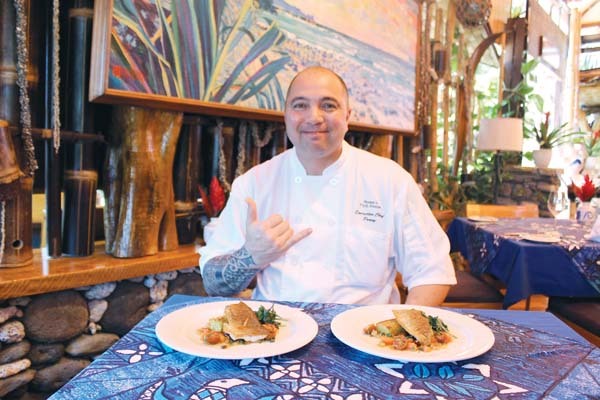 Participating Grand Wailea Chef Urig will do wild-boar chili; Kualoa Ranch oysters Rockefeller; and Puna chicken grilled on Maui beer cans. 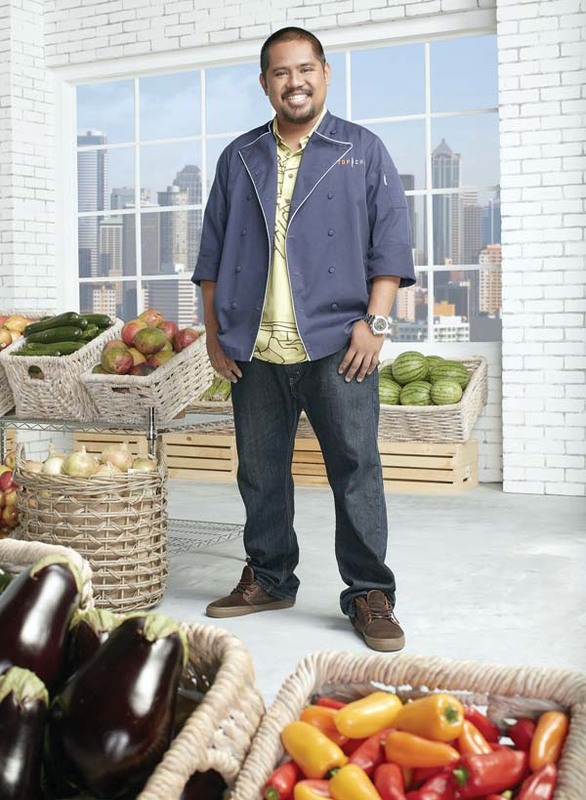 Gonzalez will do a Mexican street stand theme with pork carnitas tacos and roasted corn with Maui fruit. 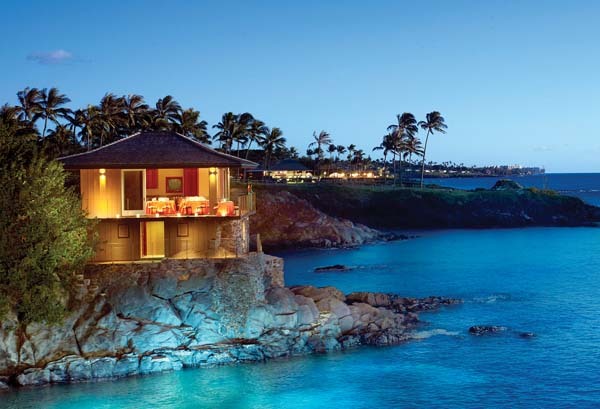 The resort’s Humuhumunukunukuapua’a Chef de Cuisine Michael Lofaro will do an East Coast clambake with clams, oysters, shrimp and lobster; Bistro Molokini Chef de Cuisine Adam Rzeczkowski will rotisserie goat Argentinean-style. Topping it off will be Executive Pastry Chef Christian Brassfield’s adult S’mores, cobbler and cornbread. • When: From 5 to 9 p.m. as the full moon rises this Saturday. 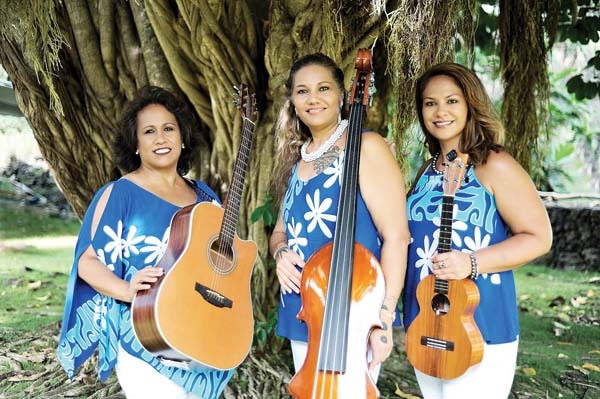 • Where: Beachside at Molokini Garden of Grand Wailea, a Waldorf Astoria Resort. • What you get: Live barbecue at 10 stations cooked by top chefs, drinks, live music by Makana and fun children’s activities. • Highlights: Whole pig, whole fish, Vietnamese chicken wings, beef ribs, Korean ribs, Colorado lamb, wild-boar chili, Maui-beer-can chicken, oysters Rockefeller, East Coast clambake, Argentinian goat, Mexican carnitas tacos and roasted corn, adult S’mores. • How much: General admission is $150 per person; kids ages 5 to 12 get in for $75. VIP tickets are $250 (includes early admission and swag). • For tickets: You may visit www.fireitup.eventbrite.com.